On today's show, Shannon & Mike discuss the results of Maryland's mid-term elections. 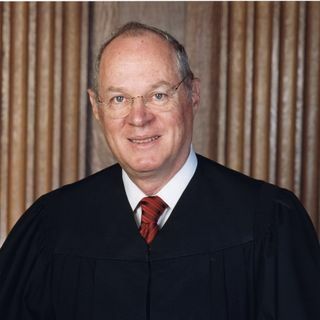 And with the retirement of Supreme Court, Justice Anthony M. Kennedy coming up. President Trump creates a list of possible replacements. Also, a gang sells babies on social media for $9,200 each. Then, a poll shows a third of US voters think a second civil war is coming soon. Plus more. ALL the glory to Christ! I *LIVE* on processed food and NO article is going to make me stop as long as it tastes good. AGREED. Some internalized things might increase the POTENTIAL for cancer but it's not like eating a chicken that's not cooked well enough and getting salmanella. If I rob a liquor store and get 2 years I can't take my kid with me to the joint! Want to stay with your kids...Stay in YOUR COUNTRY with your kids. Morning y'all! Showin' some looooooooooove.